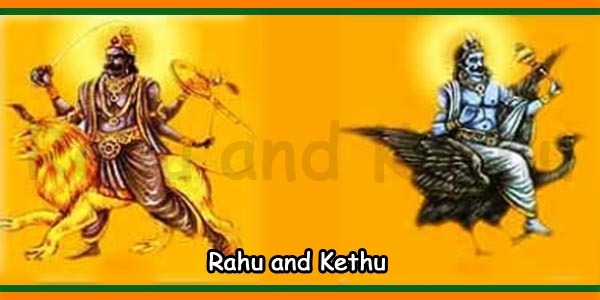 Navchandi yagna is a Nav Durga pua. This puja is performed to make wishes come true. Also, befits include health, wealth, strength, prosperity, success and other things required for happy life. All the sufferings are removed by performing this Nav Chandi Yagna. 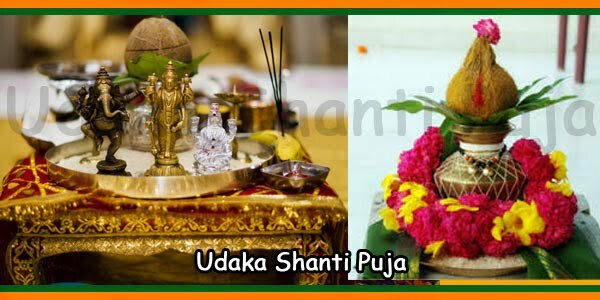 This Yagna remove enemy and bad planetary effects. By devoting this yagna man can get every success of life. 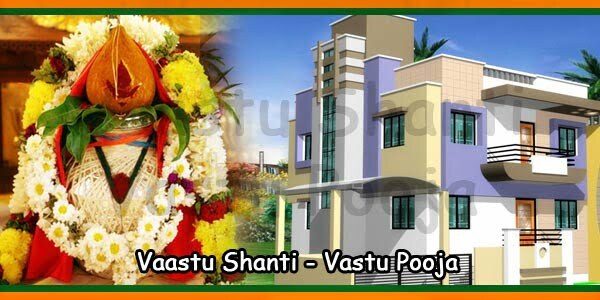 Devotee is blessed by Lord Ganesha, Lord Shiva, Nav Grah and Nav durga [Devi]. Nav Chandi Yagya Hawan helps you get embraced with the blessings of the divine mother. 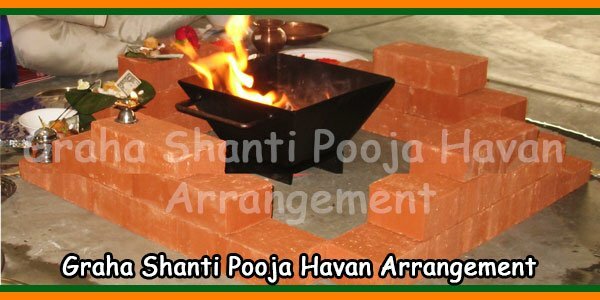 If your stars are unfavorable then this hawan helps in making them work positively. Once this yagya is performed properly it spreads all over the positive vibes. Also, it makes the atmosphere energetic and positive. 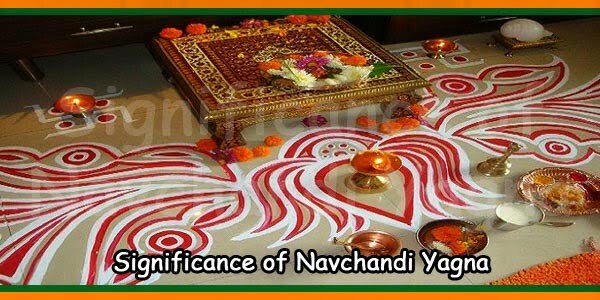 Nav Chandi Yagya hawan is an exceptional matchless. This complicated yagna combines powers of the divine mother. 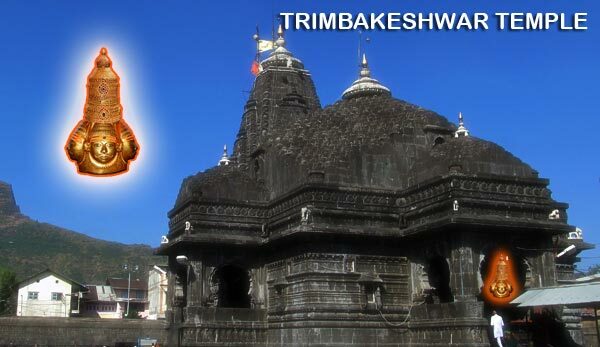 Nav Chandi Mantra is powerful with its hawan. Hence, the planetary conditions can be made favourable to get positive results. After completion of Nav Chandi Yagya there is divinity and purity spread all over. You would feel inner peace in yourself and divine environment around. The divine Goddess showers her blessings upon you. Your difficult moments are changed to good times. You feel happy and blessed there is no sadness and pain anymore in your life. 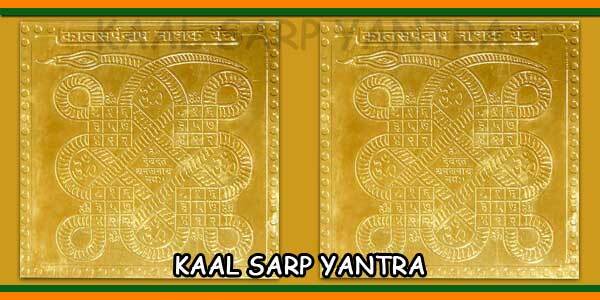 Nav Chandi Yagya with Samputit path is a powerful weapon to sail through during your hardships and bad luck. This path is done to impress the divine mother who then showers her blessings upon you.